In March 2010, I published “DJ Chrisbe's Song of the Week” for the first time. I'm featuring a new Song of the Week every Monday ever since. 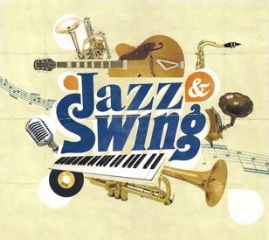 Since March 2013, the series is published on Swing DJ Resources.